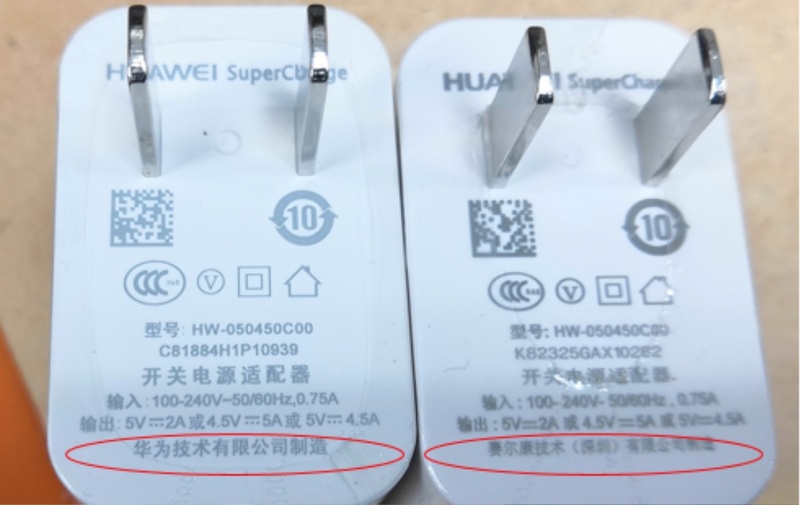 電腦領域 HKEPC Hardware » 手機周邊 » 有邊D移動電池 support 華為既 supercharge ? 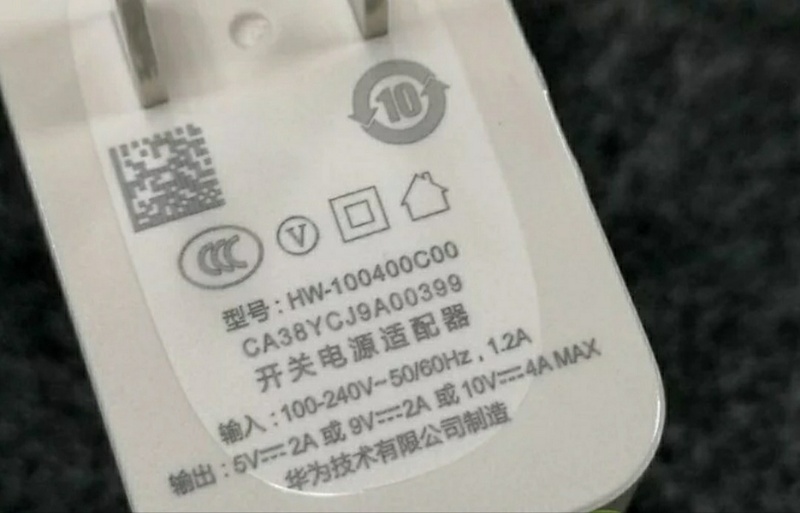 有邊D移動電池 support 華為既 supercharge ? GMT+8, 2019-4-26 15:42, Processed in 0.065049 second(s), 4 queries.